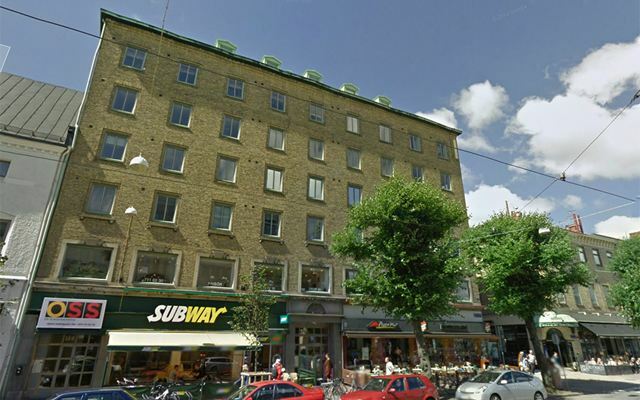 Listed Swedish property company Kungsleden AB (publ) has signed a binding agreement with GE Capital Real Estate on acquiring the portfolio of 84 commercial properties, in line with the memorandum of understanding announced on August 15. The price is SEK 5.5 billion. 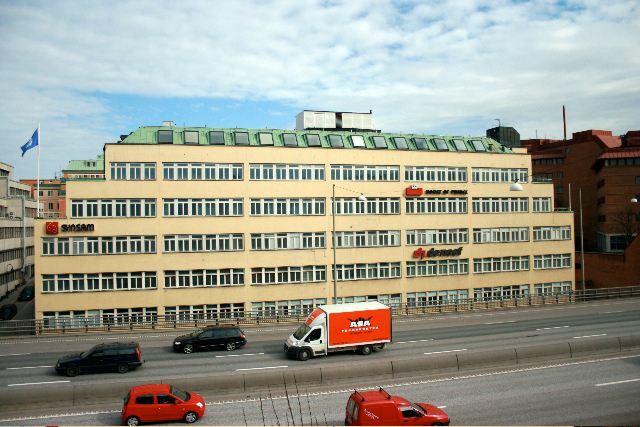 The properties are mostly office buildings and are largely situated in Stockholm and Gothenburg. The total leasable area is about 567,000 sq.m. The transaction is expected to close before year-end. “This acquisition fulfills our investment target of SEK 5-6 billion within 18-24 months that was set and communicated in the beginning of this year. 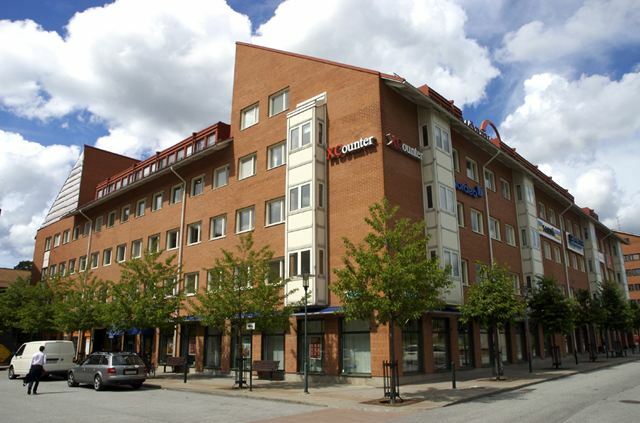 The property portfolio fits very well into Kungsleden’s new strategy with a focus on quality commercial properties in attractive locations in growth regions,” says Biljana Pehrsson, CEO of Kungsleden. About 70 percent of the portfolio is located in Stockholm and Gothenburg and it will increase Kungsleden’s share of properties in Stockholm, Gothenburg and Malmö to 50 percent from 30 percent today. The share of offices will increase to 50 percent from 39 percent today. The acquisition does not require Kungsleden to raise any additional equity. Debt financing has been obtained from four leading Nordic banks. Kungsleden AB (publ) discloses the information in this press release according to the Swedish Securities Markets Act and/or the Swedish Financial Trading Act. The information was provided for public release on 21 October 2013 at 3:00 p.m.